We support small collectors! Children and youths below 18 years of age will have free admittance to the Geosvet event! 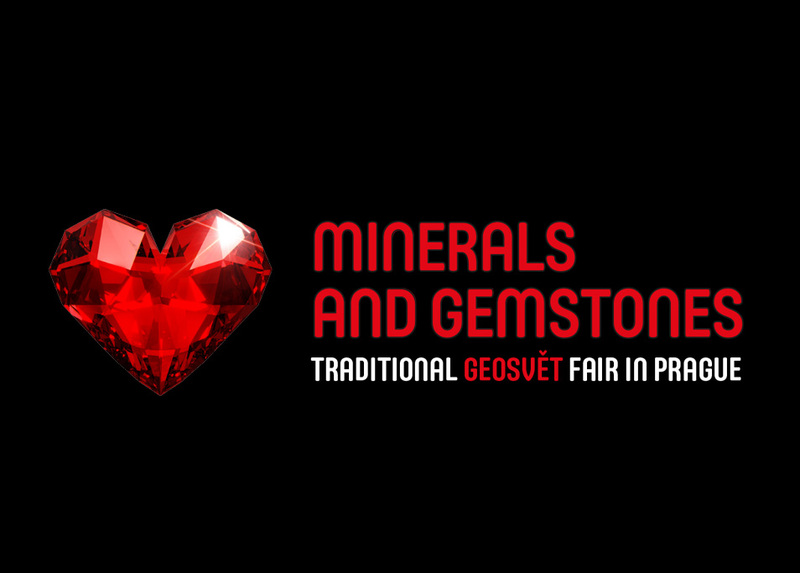 Book the dates for the Geosvet /Minerals and Gemstones fair in Prague. There is a new arrangement now – the event will take place twice a year! You will find minerals, gemstones, fossils, designer jewellery or specialized literature at the Geosvet /Minerals and Gemstones fair. The event takes place in Prague twice a year, in the autumn and in the spring; the venue is the four-star Olympik Congress hotel. You will find minerals, gemstones, fossils, designer jewellery or specialized literature at the Geosvet /Minerals and Gemstones fair. The event takes place in Prague twice a year, the venue is the four-star Olympik Congress hotel, just five minutes from the Invalidovna Subway Station and plenty of room to comfortably park your car. You will meet several dozens of regular exhibitors and a number of our leading experts at the fair. You will also have an opportunity to buy high quality minerals and gemstones from all corners of the world at stands of leading Czech and foreign companies, or handmade jewels with inlaid stones. You will also find attractive tips for trips at the Geosvet event; regional museums and galleries possessing attractive collections of minerals will also be present there. You can also have your own minerals and gemstones appraised by an independent certified expert right on the premises of the exhibitions. Visitors generally seek an appraisal of minerals or fossils they have found themselves, gemstones set into jewels constituting “the family treasure, whose value or quality they are unsure of, and also genuine rarities. There are thousands of minerals and gemstones offered for sale on the Internet, but the fair is the only chance to check their quality and origin right at the vendor´s stand. We will be happy to welcome you there!